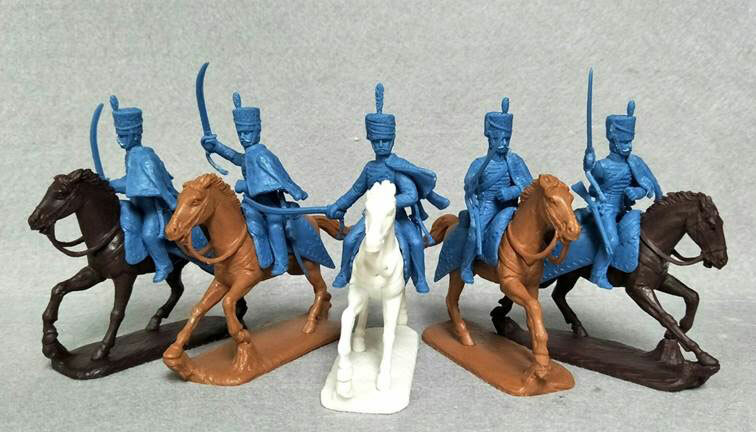 Singapore based Expeditionary Force exploded onto the plastic scene in late 2013 and is already quite a prolific plastic soldier manufacture. 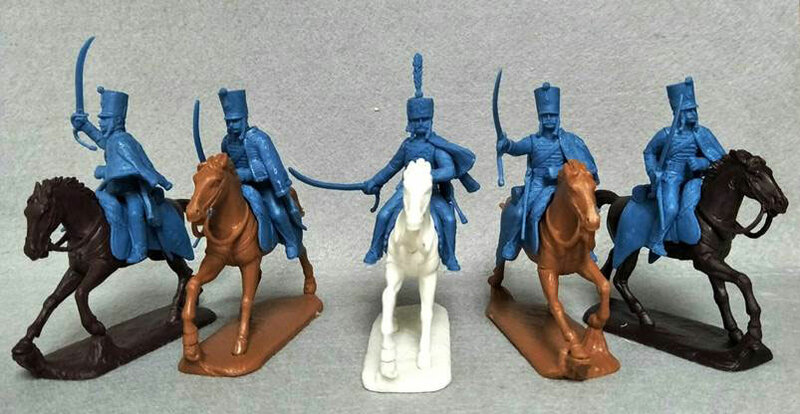 The current range includes the American Civil War, Ancient Greeks & Persians, WWII, African Zulu Wars and 14th Century Knights. Each set comes in a deluxe four color box and each figure is packaged individually within the box. Each set contains extra plug-in multi-pose heads, arms and weapons allowing for a unique and large number of pose variations. 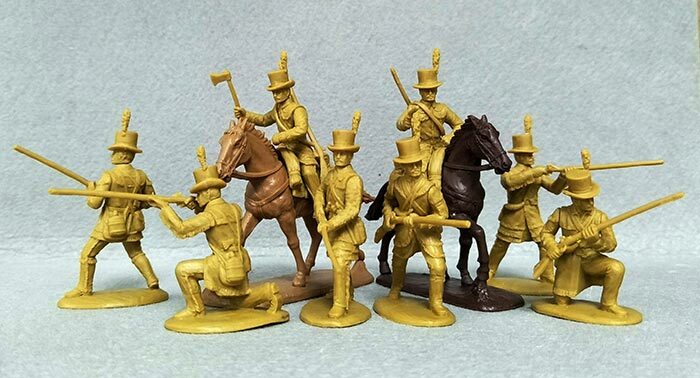 The 54mm ACW range is compatible with figures from Marx, Imex, Accurate, Cunnyngham, Hat and others while the 60mm Ancients are scaled to be compatible with Conte Ancients.